On a West Shore bluff, enter your 4-story, manor-style home through a lobby with country-club furnishings and original artwork, and take the elevator to your spacious apartment. Enjoy unparalleled city, mountain or woodland views from your Camp Hill apartment. Work out in a fully-equipped fitness center or yoga studio, featuring individual TVs. Kick back in the clubroom or the library - all fully WiFi enabled. Swim in the saltwater pool or relax by the fire pit. All of this is located only within minutes of downtown Harrisburg or Camp Hill shopping.  Truly, The Overlook is the "Height of West Shore Living." Contact us at (717) 737-3100.